1. 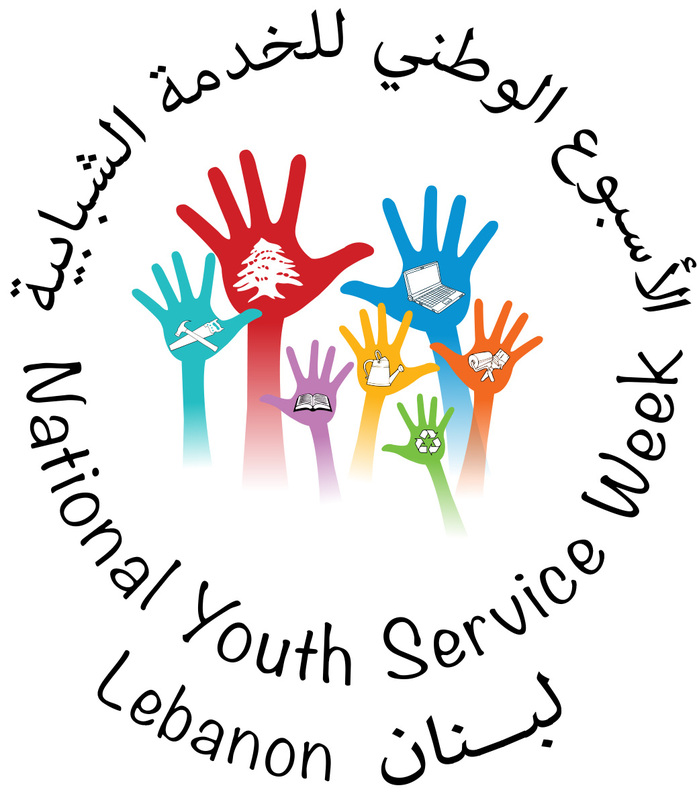 Promote and engage different sectors of society as volunteers: children, youth, adults, and seniors, those with disabilities, and people from abroad, especially people of Lebanese heritage. 2. Train volunteers, volunteer managers, and specialists in volunteering. 3. Develop mechanisms to help volunteers find appropriate volunteer opportunities and help the institutions that engage volunteers to recruit the volunteers they need. 4. Support and improve existing mechanisms and develop new ones for networking, sharing, collaboration, and mutual support among those who promote volunteering and engage volunteers in Lebanon. 5. Improve knowledge of volunteering by establishing a resource library, developing new resources, and engaging in research on volunteering. 6. Support programs of volunteering and community service in educational institutions of all levels from pre-school through university. 7. Assess the existing policy framework for volunteer activity and work to strengthen that framework across all concerned government agencies. 8. Identify, reward, and give public recognition to exemplary volunteers and volunteer initiatives. 9.Collaborate with other organizations and institutions that have similar or overlapping objectives at the national, regional and international level. Provided that the above-mentioned items are in accordance with the laws and regulations in force and have the approval of the competent official authorities.